The last two times Pittsburgh faced the Washington Capitals in the playoffs, the Penguins went on to win the Cup. In fact, the Capitals haven't beaten the Penguins in the playoffs since 1994. Let's take a look back at those seasons. 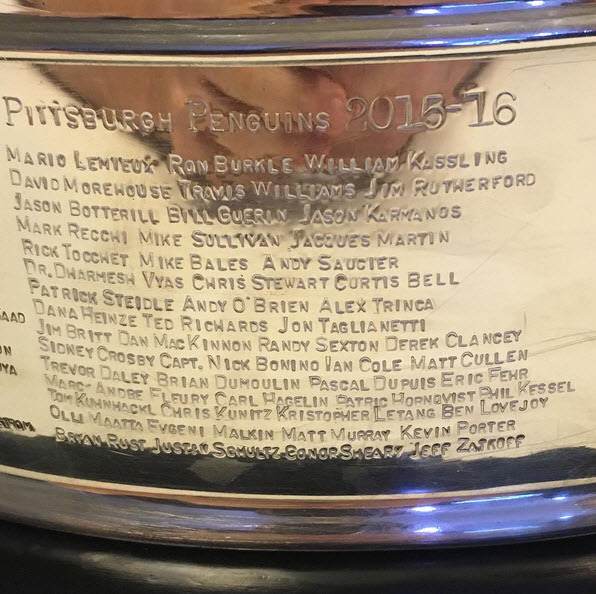 The defending Cup champions need no introduction, as one needs only to reference the names etched on the Stanley Cup to know who they were. They ran roughshod over all comers, finishing the postseason with a record of 16-8. The Capitals were the second victim, losing to the Pens in the 2nd round, 4-2. The Pens bested the Caps in the 2nd round, 4-3 on route to the Stanley Cup. Sidney Crosby and Evgeni Malkin won their 1st Cup during this 2009 playoff run, registering 67 playoff points between them. 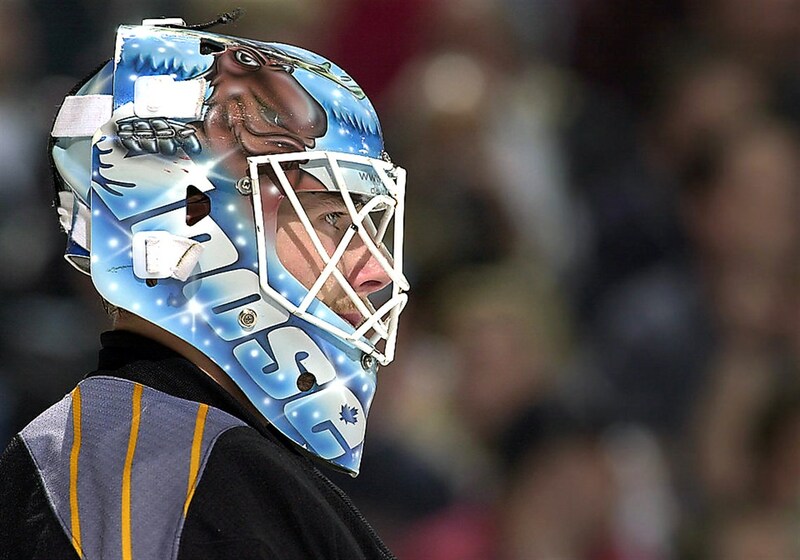 Bill Guerin, Ruslan Fedotenko and Sergei Gonchar also played prominent roles. Winning twice as many games as losing, the team again went 16-8. Captained by Jaromir Jagr, the 2001 Pens took down the Caps in the first round, 4-2. Featuring a 35 year old Mario Lemieux and a 35 year old Kevin Stevens, the Pens lost in the Conference Finals to New Jersey 4-1. This team starred players like Martin Straka, Alexei Kovalev, Robert Lang, Darius Kasparaitis and fan favorite Johan "Moose" Hedberg in net. 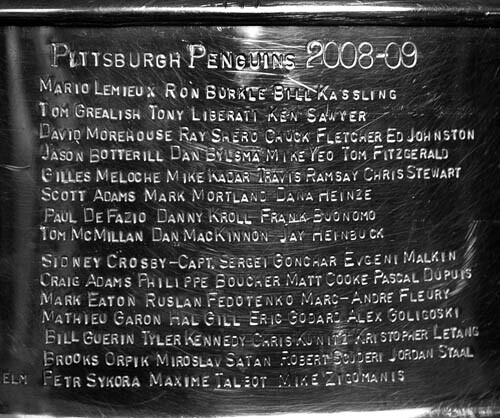 The 2000 Pens featured a similar roster to the 2001 Pens, except no Lemieux and Ron Tugnutt was in the crease. The team lost in the Semi-Finals 4-2 to the Philadelphia Flyers; which included the 5OT loss that broke the Pens backs in the series, causing them to lose the next two games and the series. Still, they beat the Caps handily in the first round, 4-1. Back in 1996, the Pens beat the Caps 4-2 in the first round. 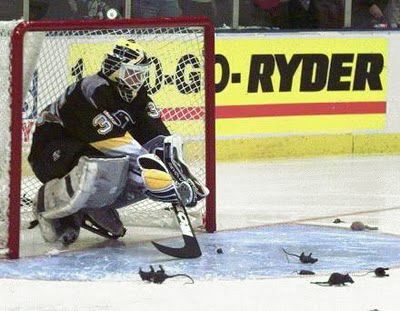 Featuring Lemieux, Jagr, Ron Francis, Petr Nedved, Sergei Zubov and Tom Barrasso / Ken Wregget in net, they eventually lost to the Florida Panthers and their rats in the Conference Finals, 4-3. The 1995 team was captained by Francis, and featured players like Larry Murphy, Luc Robitaille, Joe Mullen, Ulf Samuelsson and Kjell Samuelsson (no relation). While the team had Jagr, they didn't have Lemieux; so after besting the Caps in the first round 4-3, they lost to the Devils in round two, 4-1. While each season is an entity unto itself, remember that there is a rich history of the Penguins sending the Capitals to the golf course over the last 20+ years. My Prediction: Pens in 6.